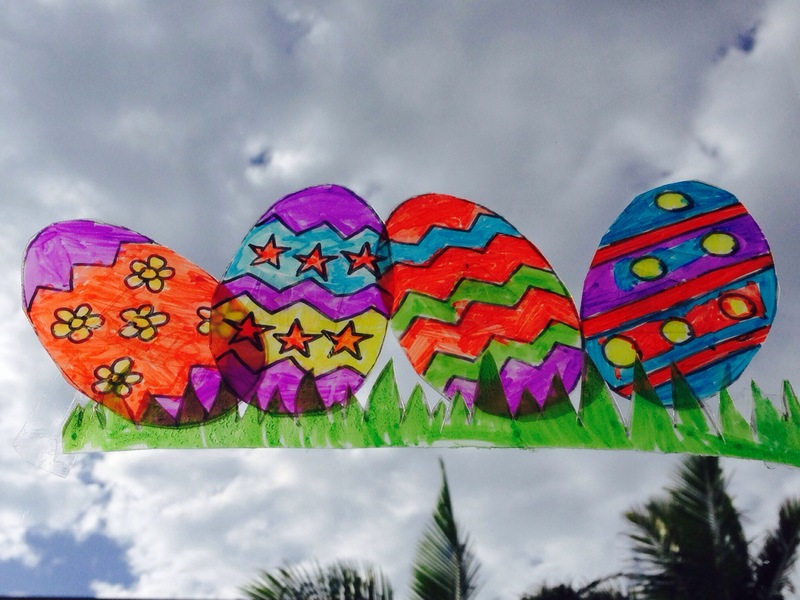 Easter Biscuits – Kids in the Kitchen. They kids had lots of fun making mess with the icing and creating patterns on the Arrowroot biscuits. I just bought ready made icing – because yes, I am that lazy. 🙂 Mini M&Ms and snakes for the stripes. 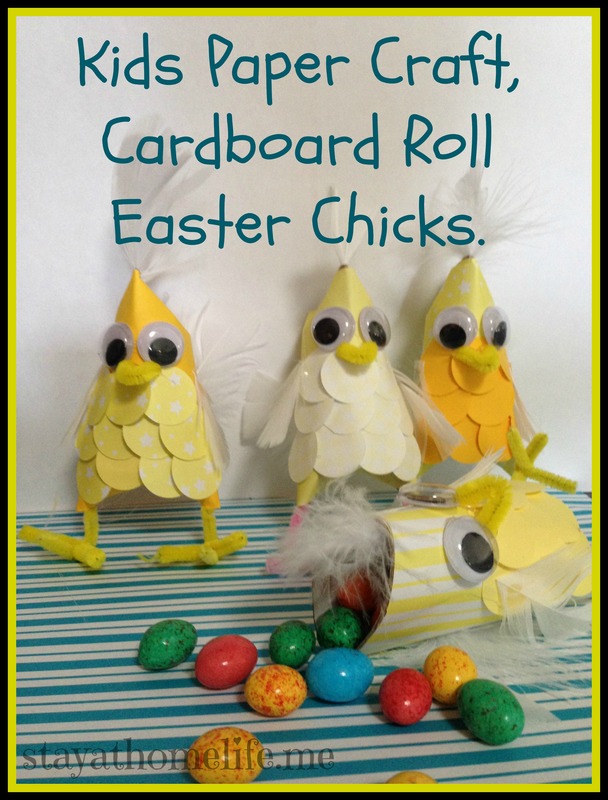 Inspiration for this project came from Alpha Moms blog. 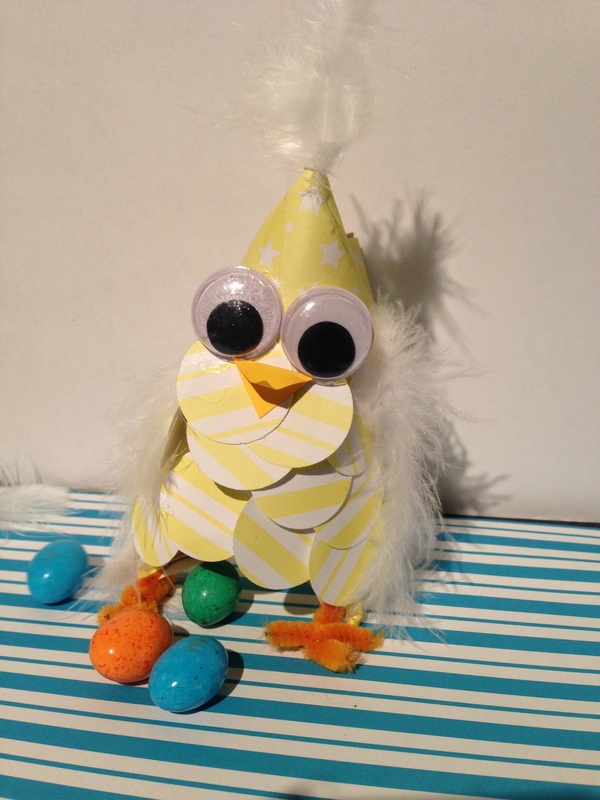 I thought I’d adjust it into an Easter themed project, given it is already that time of year. All you need is some of the whitish milk or juice cartons. We actually used a cordial bottle for the grass. The stickers on the milk bottle where quite hard to remove and left a sticky residue. I managed to remove this with some mineral turpentine. Once you have your clean pieces of plastic, draw or as we did, trace your shapes using a black permanent marker (Sharpie etc). Then let the kids colour as desired. Once coloured, cut away the extra plastic and you’re done! They turned out even better than expected. We attached ours to the windows using double sided tape rather than suction cups. The girls at All Tizzies Up do love a pom pom or 700! 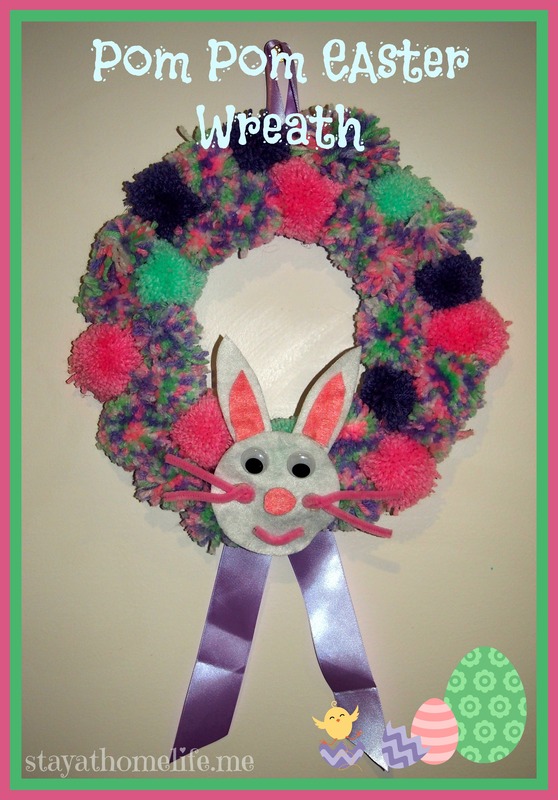 Here is a simple easter wreath they put together using basic craft materials and a pile of pom poms! Attach pom poms using hot glue, as close to gather as possible. Continue until wreath is completely covered. Create a bunny face from pipe cleaners and felt. Attach to the wreath again with hot glue.